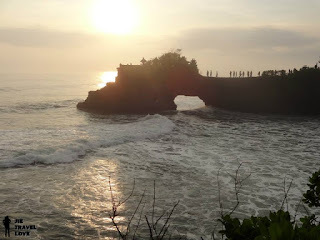 I already fall in love with the scenery here. 坦纳洛海神庙据说在岩石底部，有守护此庙宇的毒海蛇，防止恶灵和入侵者的骚扰，此外，还有一条从Nirartha的围巾变成的大蛇保护着，所以坦纳洛海神庙在巴厘岛很出名一下~ 它的景色有如画一般，很漂亮! (我很喜欢). 尤其是日落时分的海神庙，黄昏的日落光照射下再加上海浪凶猛的拍打着海岸， 激起千层浪，景色很壮观!! 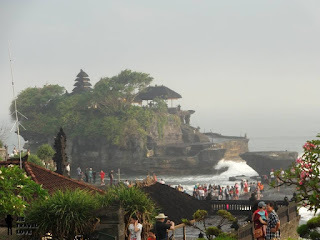 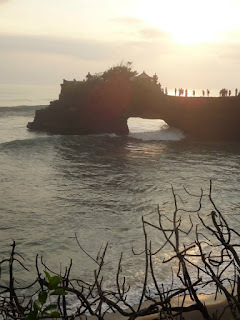 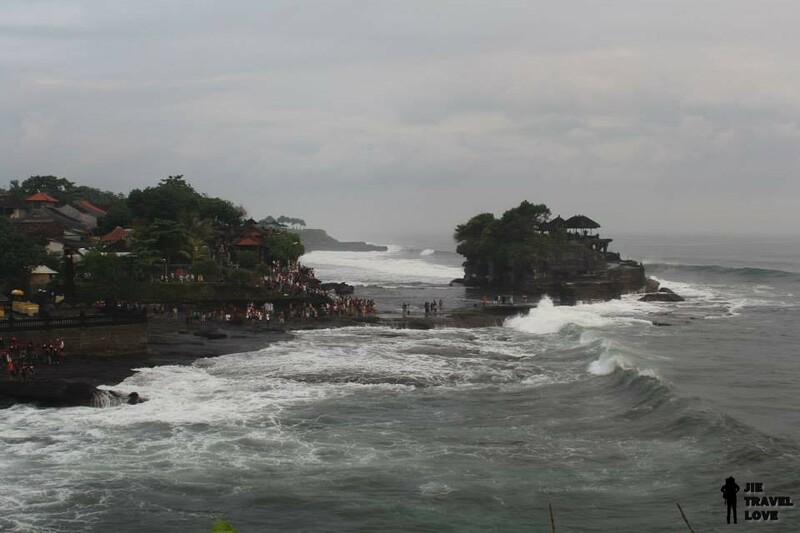 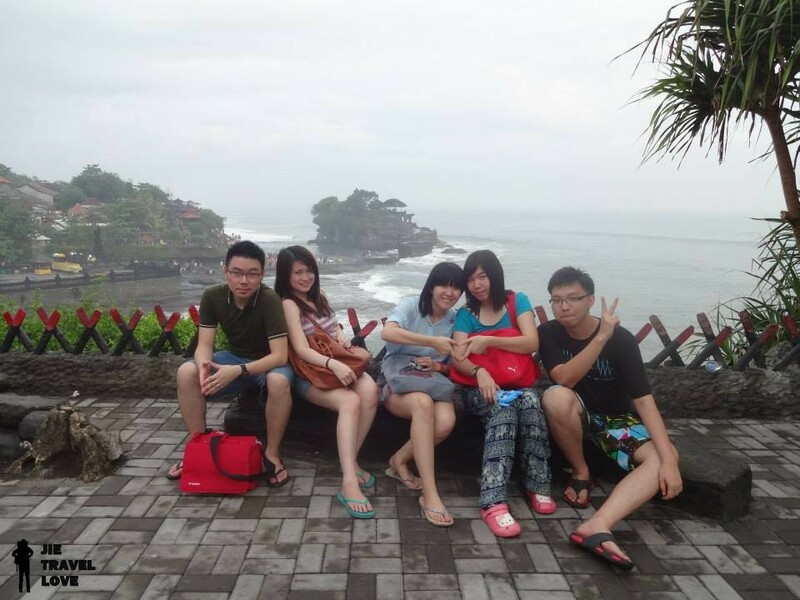 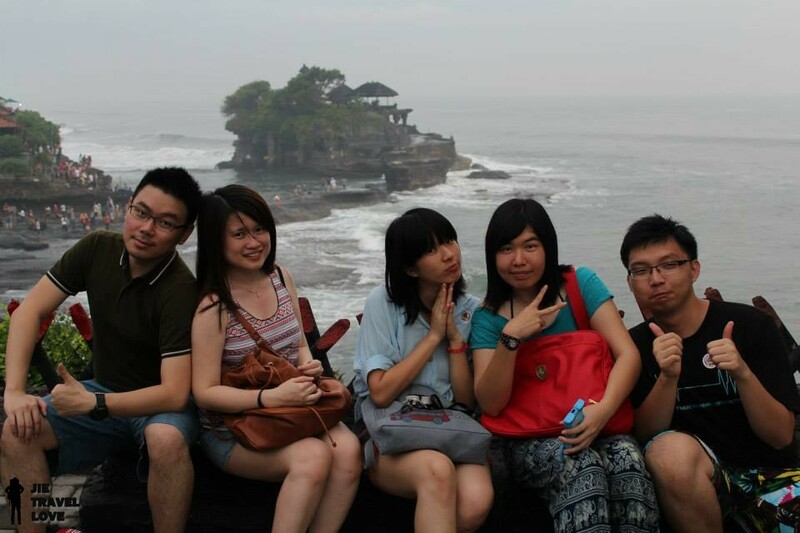 The best known and most photographed temple in Bali, Tanah Lot. 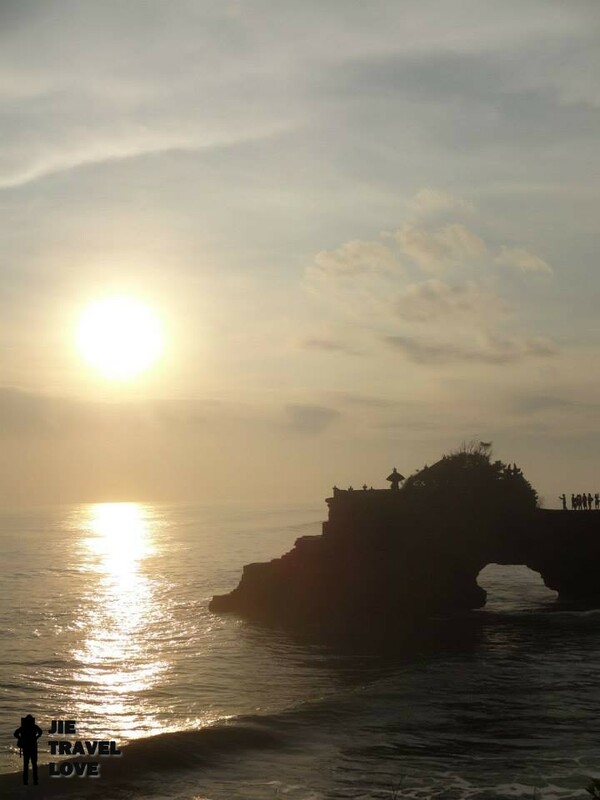 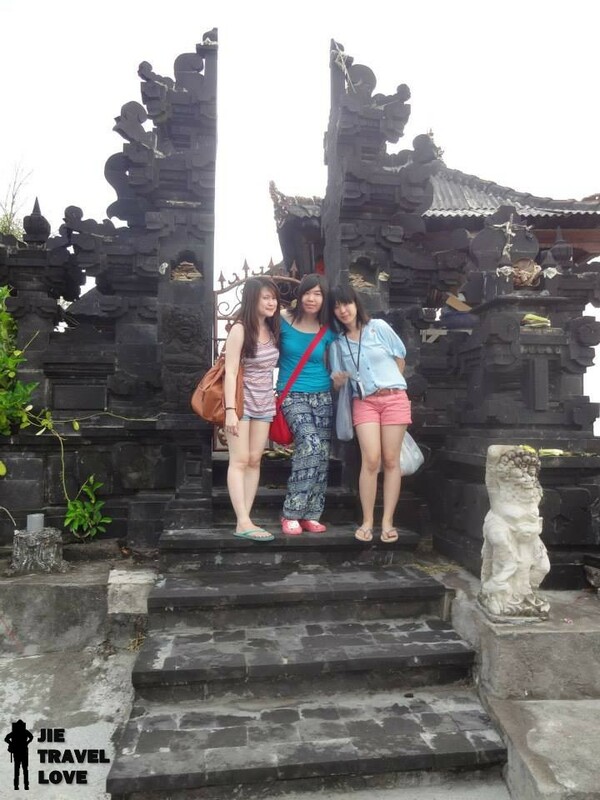 This temple symbolizes the meeting point of natural and cosmic elements and also famous for its magnificent sunsets. 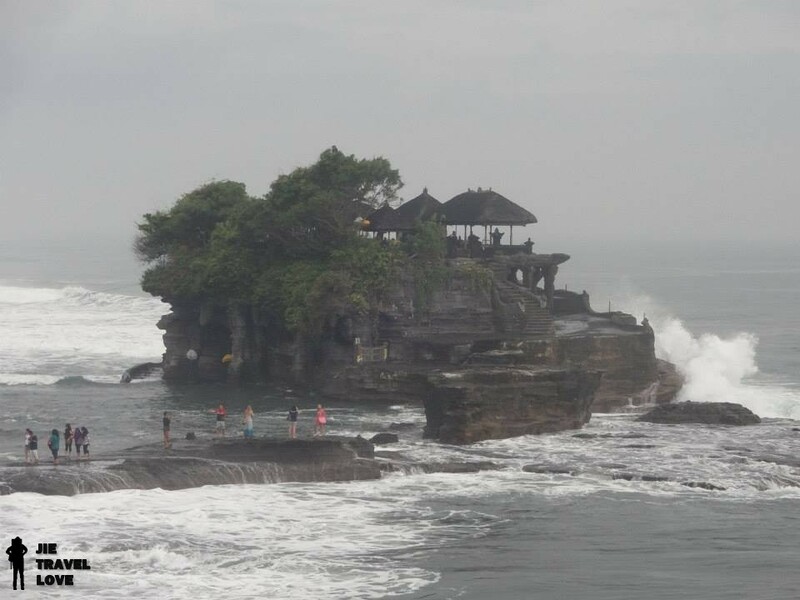 At the base of the rocky island, venomous sea snakes are believed to guard the temple from evil spirits and intruders. The temple is purportedly protected by a giant snake which was created from Nirartha's selendang when he established the island. 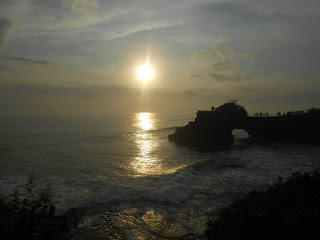 The most beautiful time to visit here is SUNSET TIME!